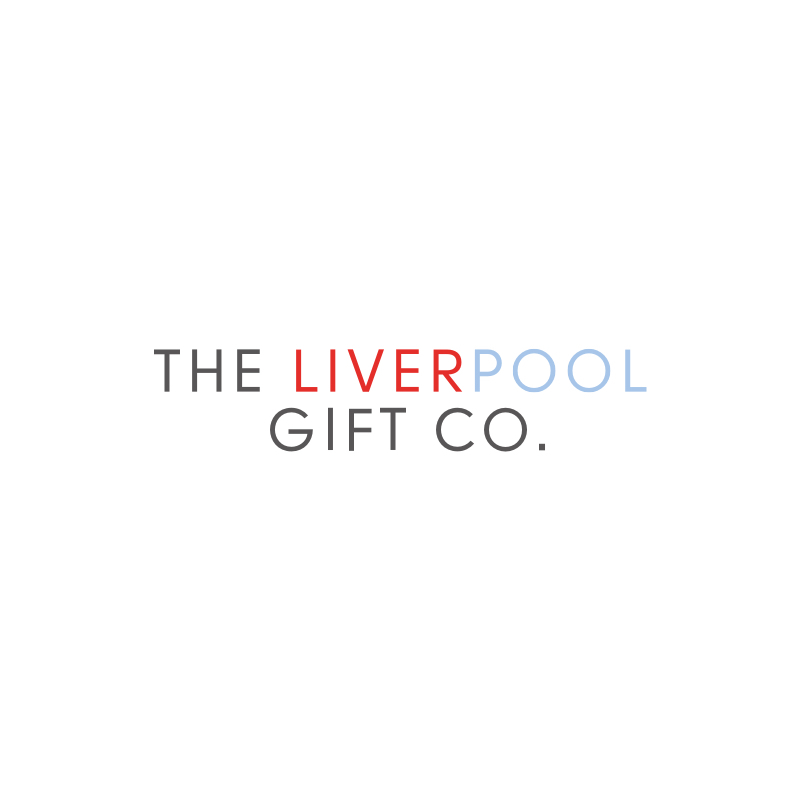 The perfect gift for the ultimate Scouse girl! An individually handmade Liverpool wooden keyring, depicting the city’s iconic sayings. Our Liver Bird keyring is water resistant.